When upgrading to a new operating system, you’ll often need to tweak things you took for granted previously. With Windows 10, we already know Microsoft automatically changes your default web browser to Edge. This means you have to change this back to whatever browser you were using before. You might want to change other default apps, too. 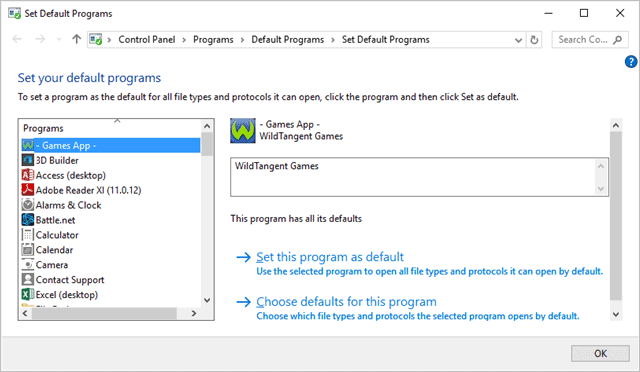 Let’s walk through how to change default apps in Windows 10 so you can take full advantage of everything you want to use. 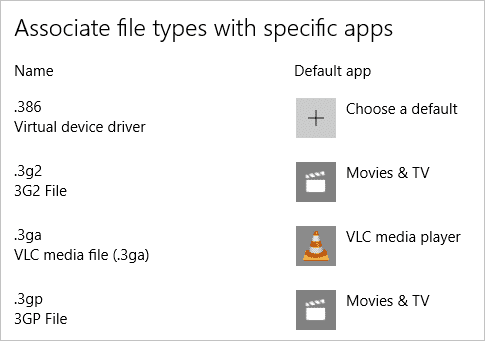 In order to change the default apps in Windows 10, you have a few options. One of them is that certain apps themselves let you change whether they’re the default within them, such as Chrome or Firefox. You’ll also be prompted by your browsers, and some other apps, to make them default. 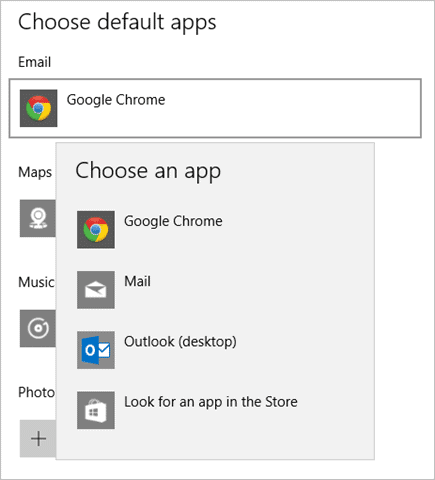 If you follow those instructions, you’ll change the default app in Windows for that app without having to enter settings. However, there’s still many apps out there that don’t let you change this setting from within their own settings. 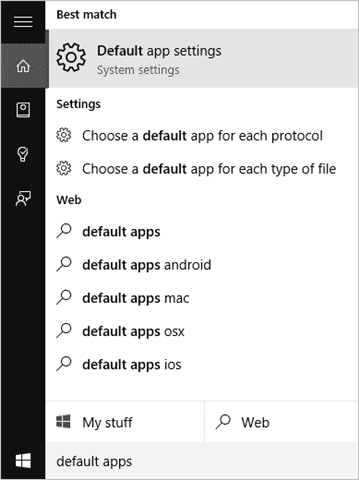 In order to set these default apps, open the Default apps settings. 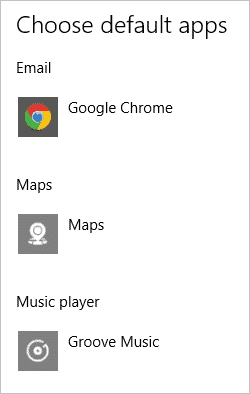 You can do this by searching for “Default app settings” or through the Settings app in Windows 10. The interface makes it easy to set default apps. Simply click on the icon, then choose a new default app. It’ll change automatically. At the bottom, you have more app options you can change, such as a file type, protocol and then defaulting by app itself. 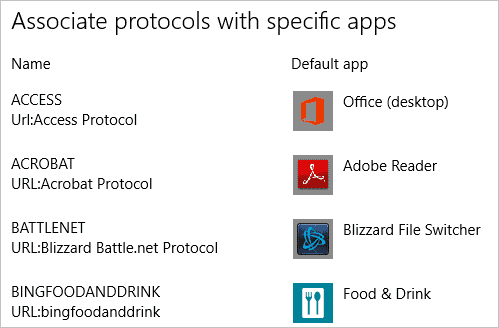 You’ll follow the same steps for changing file type and protocols. For defaults by app, you’ll be able to choose whether to use the app itself or change it to something else if necessary. If for some reason you need to reset your default apps, you can do that from this menu, too in the Settings app. You’ll have to go through all your apps again and reset them to default but sometimes this can help you if an app makes sweeping changes to your defaults. 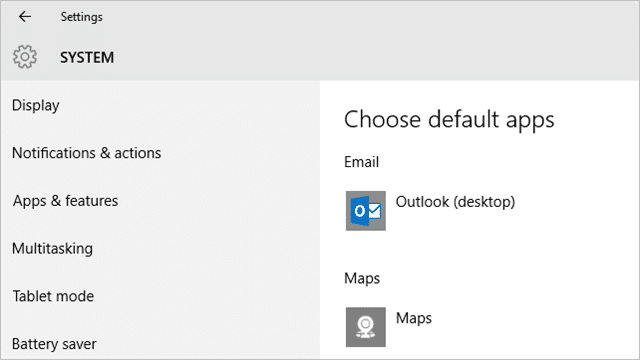 After upgrading to Windows 10, we recommend going through your default apps to ensure they’re all set the way you want. This increases your functionality and efficiency with the upgrade as you get used to new features and start getting comfortable with Windows 10. Choosing your default apps is something many technology users take for granted. This only set default apps when an app prompts them to, and you can end up with an app you don’t want as default this way. Whenever you upgrade to a new OS, or switch to a new OS, you want to take the time to go through just about every setting there is, including default apps to get the experience you want.